How to get your freight broker license? The first step to getting your freight broker license is to seek out a reputable and reliable training program or mentor that meets your budgetary and scheduling needs. 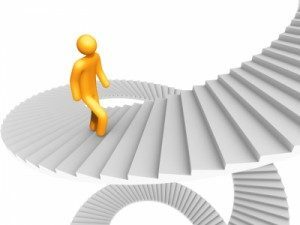 Proper training is a critical step to starting any new venture and becoming a freight broker is no difference. If you know anything about me personally, you know that back in 2003 when I got started I had absolutely no experience in logistics or trucking. 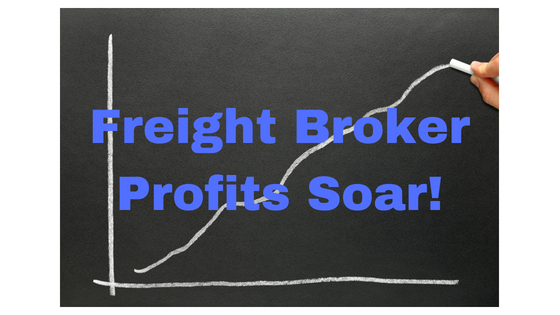 At that time I invested over $10,000 to fly a well respected freight broker trainer to Buffalo, NY to teach me what he knew about being a freight broker. Only after I knew the basics of how to broker freight and had confidence in my business plan did I file for my freight broker license. Why? Because learning from other peoples mistakes is the best way to prevent them from happening to you! There are many options these days on how, when and where you can get trained as a freight broker or agent as well as dozens of others that offer classroom training. The second step in getting your freight broker license is to complete and submit your application to become a freight broker also known by FMCSA as a property broker. The fourth and final step is to secure a process agent in each state you will be doing business in and file your Designation of Process otherwise known as a BOC-3 from with the FMCSA. Once you have completed all the following step it typically takes 3-4 weeks before you are notified that your license has now been deemed active. Please note that while many people choose to become a licensed freight broker, many others are working under a licensed freight broker as freight agents. If you found this article useful please click the Google +1 link at the top of this article right above where it says “The first step”. Thanks for visiting and come back soon! P.S. All members of the www.FreightBrokerBootcamp.com online training program are provided detailed information about each step of the way including forms and videos to assist with getting your license. 2 Comments on "How to get your freight broker license?"